How's it going everybody? I wanted to share an interesting article I read on tech crunch by Alexia Tsotsis is about google plus and how it is shifting from a product to a platform. This is a reminder to me that copying the current trends does not yield success. I like to imagine where we are headed and plan/create today for the next generation and explore new concepts that could potentially become something. So keep creating and dreaming and conceptualizing where humans and technology and business is going next. Thanks for taking moment out your life to read this. One Love Z.
We’ve heard Google has not yet decided what to do with the teams not going to Android, and that Google+ is not “officially” dead, more like walking dead: “When you fire the top dog and take away all resources it is what it is.” It will take copious amounts of work for it to un-zombie, if that’s even a possibility. It’s not clear, according to our sources’ intel, where the rest of the employees will go, but the assumption is that Larry Page will follow Mark Zuckerberg’s lead at Facebook and send the bulk of them to mobile roles. This would telegraph a major acceleration of mobile efforts in general, rather than G+. The teams will apparently be building “widgets,” which take advantage of Google+ as a platform, rather than a focus on G+ as its own integral product. That doesn’t mean that all G+ integrations will go away, though. Gmail will continue to have it, but there may be some scaling back that keeps the “sign-on” aspects without the heavy-handed pasting over of G+. We’ve heard that there were tensions between Gundotra and others inside the company, especially surrounding the “forced” integrations of Google+ into products like YouTube and Gmail. Apparently, once each of those integrations was made, they were initially being claimed as “active user” wins until Page stepped in and made a distinction. Taking Gundotra’s place inside Google will be David Besbris, though we hear that parts of Google+ are under “the person responsible for Chrome,” according to one source. It’s not clear if this is Sundar Pichai, Google’s head of Chrome and Android, or why this would happen. “It’s complicated,” our source said. Google PR denies this account. We’ve heard that the acquisition of WhatsApp by Facebook may have been a factor in the phasing out of Gundotra’s grand experiment. There was a perception that Google had missed the “biggest acquisition in the social space.” Though another source tells us that Google knew what was up with WhatsApp but simply didn’t want to pay out for it. 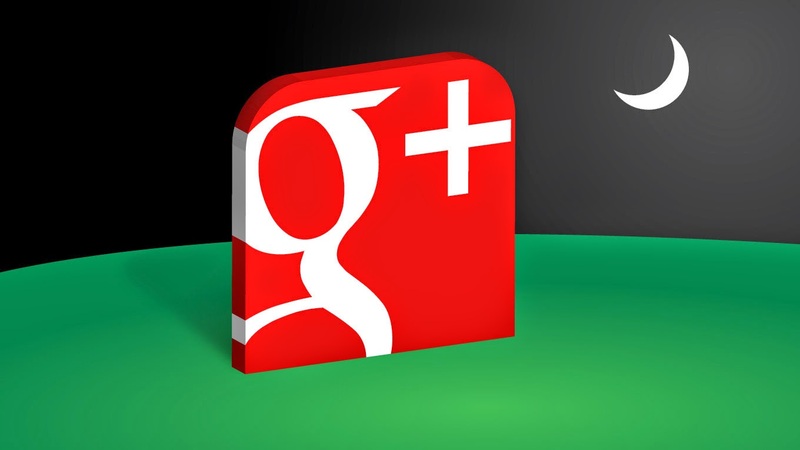 Google+ is and always has been about turning every Google user into a signed-in Google user, period. If true, these changes dovetail with that focus going forward, with Google+ acting as a backbone rather than a front-end service. That being said, there are a ton of really interesting things going on in Google+ like its efforts in imaging. Having the photos team integrate the technologies backing Google+ photos tightly into the Android camera product, for instance, could be a net win for Android users. In the long run, the issues with Google+ didn’t especially stem from the design of the product itself, but more from the way it interjected itself into your day-to-day Google experience like some unwelcome hairy spider. Perhaps these changes will scale back the grating party crashing? Source: techcrunch.com - "google is walking dead"